← What Does Your Horse’s Blood Test Mean? 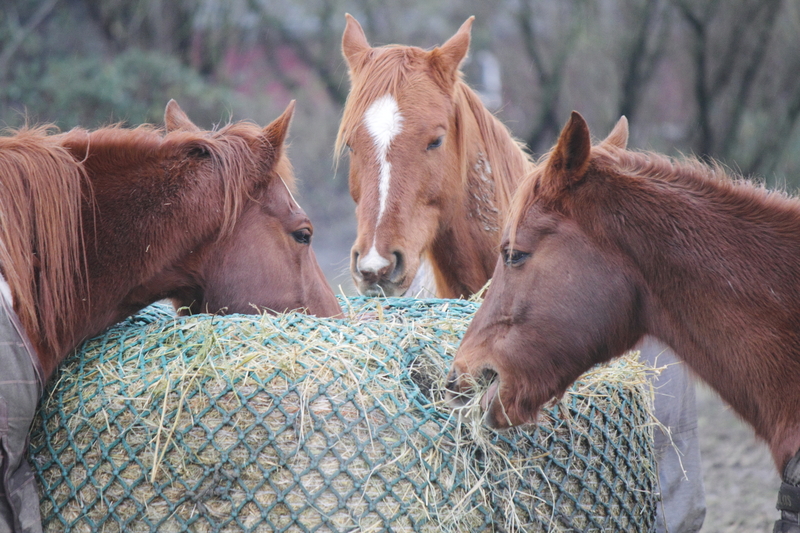 What’s the Deal With Slow Feeders For Horses? 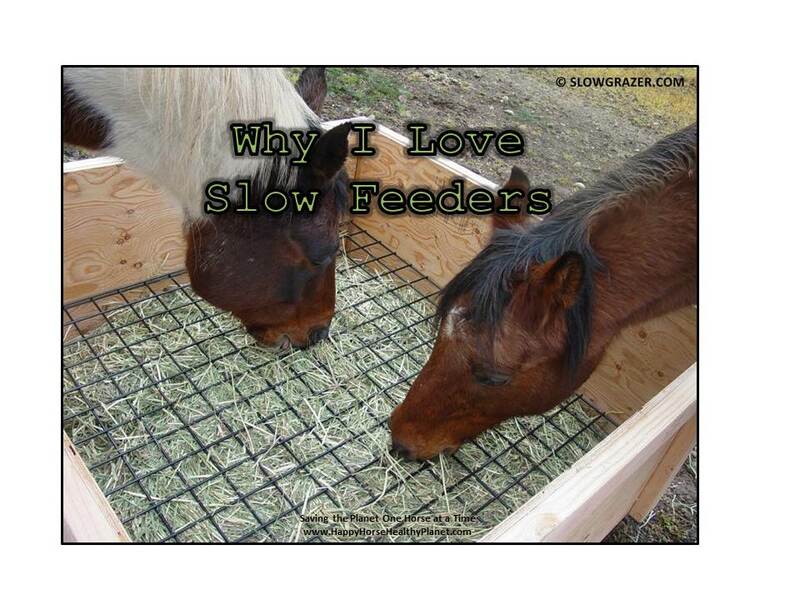 As a certified equine nutrition expert I can tell you this, slow feeders are da’ BOMB!! Let me start by stating that I am not being paid by any slow feeder manufacturer, heck some of the coolest ones I’ve seen people have made themselves! But I have seen the beauty of how they work so I am a big fan. 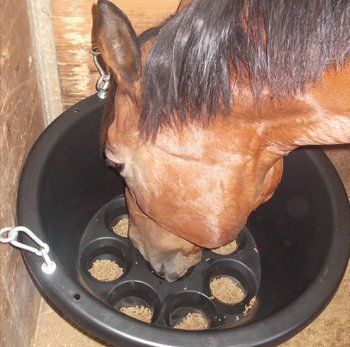 In general slow feeders offer a more natural way for your horse to consume his feed stuff; both hay and grain. The range of benefits include health, farm management and economic. 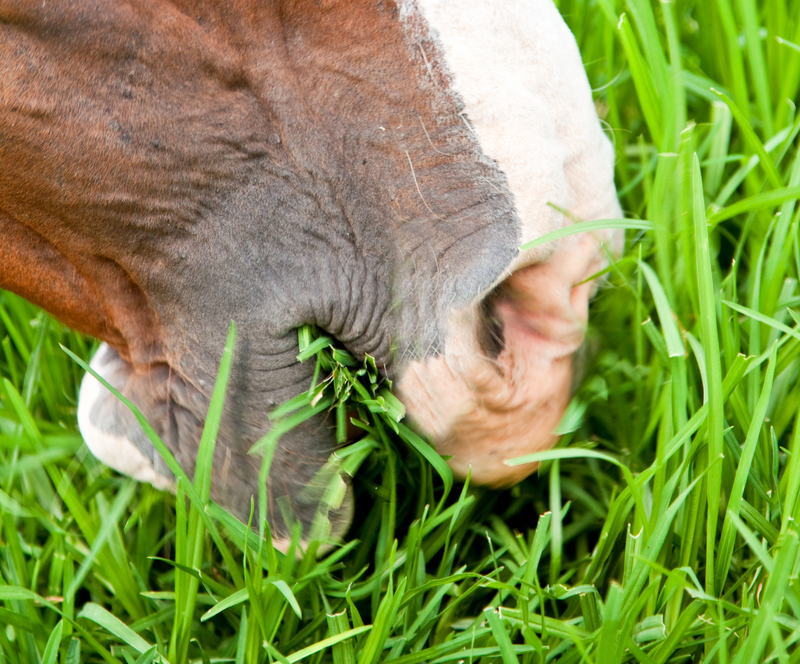 Slowing down the rate at which a horse eats means that the digestive process is slowed down and nutrients in feedstuff can be absorbed much more efficiently and I’m all for that! 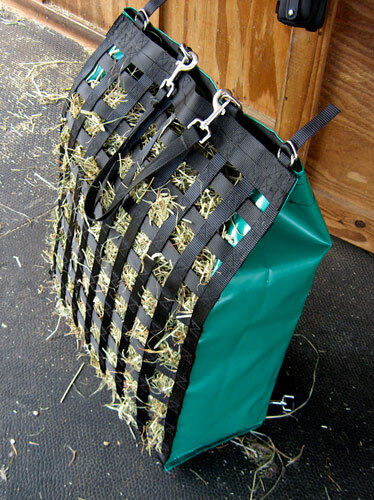 There are many different styles and sizes to fit all kinds of feeding needs, from feeding big round bales using a net system to feeding flakes of hay using a box system or a bag. 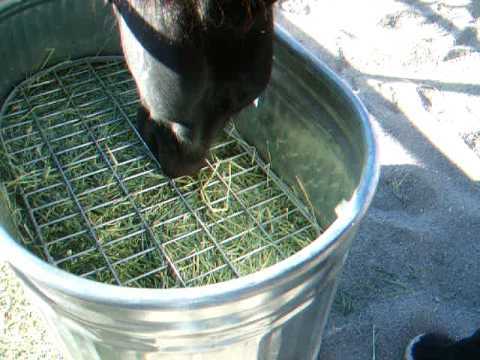 Forage feeders are designed to mimic grazing; with the pulling of the hay through the net or grate acting in the same way a horse pulls then chews a mouthful of grass. If that’s not enough to convince you. Here’s more, there is also evidence that a slow feeder can decrease the occurrence of ulcers. 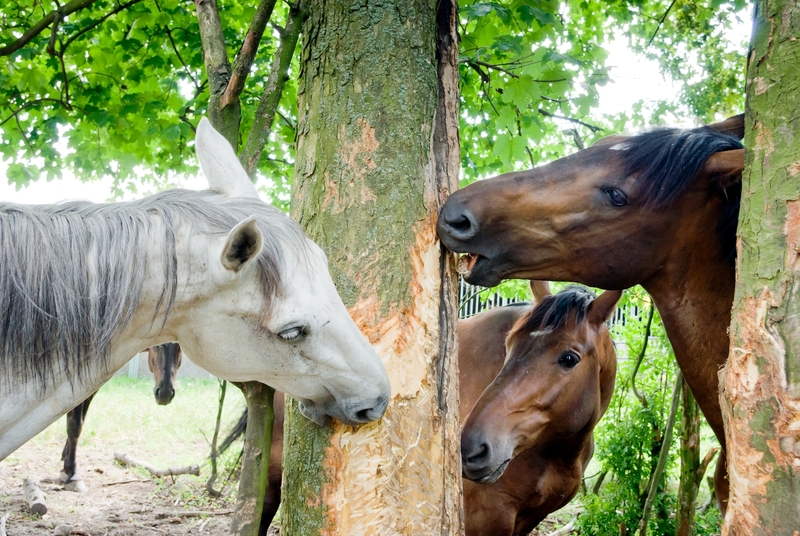 Horses salivate only when they are chewing and eating, and under natural circumstances they produce up to 30 litres of saliva per day! Saliva is an acid buffer and neutralizes the hydrochloric acid in the stomach. 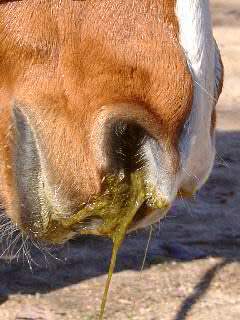 Since a horse constantly produces stomach acid (even if the horse is not eating) the more often this acid is buffered the better. Slow feeders allow this buffering saliva to be produced for longer periods, thus potentially helping ulcers. Grain slow feeders are not as well-known but have the same benefits. 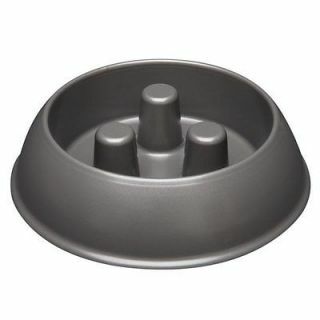 They are designed on the same principle as a forage slow feeder; to slow down the eating process. With holes, obstacles or divets in the bottom of the feeder, the horse has to use his lips and work around this, much like he would in the wild. 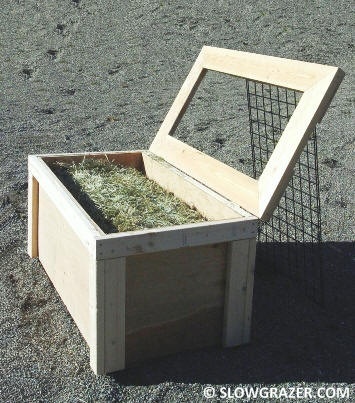 Grain slow feeders are A MUST for horses that bolt their food and choke. The more they chew the more saliva they create. Add that to the smaller amount they can actually get from the feeder at one time and you could possibly eliminate that horrible experience from your life! 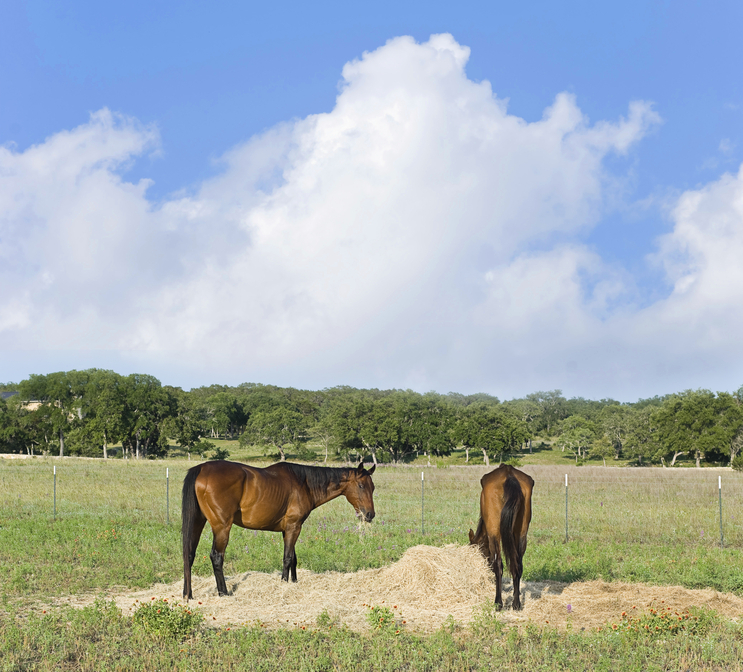 Slow feeders are a win-win for you and your horse. For you, they save you money from a reduction in waste, destructive boredom habits and from potential health related vet bills. 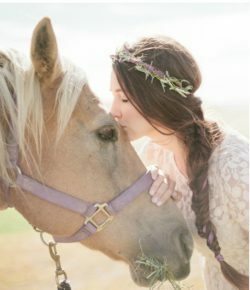 For your horse, slow feeders help digestion, absorption of nutrients and to reduce stress and I’m all about Happy Horses! 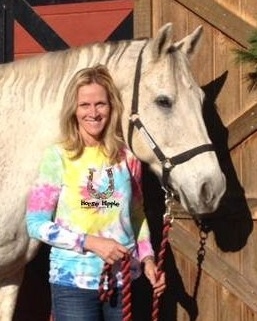 Posted in A Healthy Horse is a Happy Horse, Equine Nutrition Nerd, General Horse Topics, Horse Health	| Tagged Equestrian, equine, Equine nutrition, Hay, Horse, horse sloe feeding, Laminitis, Livestock, pony, slow feeder, slow feeding hay net, why should i use a slow feeder for my horse? is to place several smooth grapefruit sized rocks in their feeder. Slows them down and keeps them busy for a while…. Good tip Susan! I have seen this multiple times. Just make sure they are large rocks. Bricks work too just put in 1/2 of one. My Percheron picked up the rocks in her feed dish and deposited them on her manure. Think she was trying to tell me something?